Twitter election labels will appear on candidates’ profile pages and alongside tweets and retweets from their accounts. In an attempt to avoid a repeat of the interference that took place during the 2016 presidential election, Twitter is teaming up with nonprofit civic organization Ballotpedia to create election labels for the accounts of candidates running in the 2018 U.S. midterm elections. On May 30, the labels will begin appearing on the accounts of candidates for state governor, the House of Representatives and the Senate who have qualified for their respective general election ballots and given their consent to Twitter. 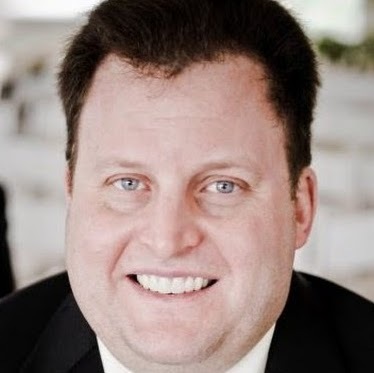 The labels will contain information including the office the candidate is seeking and the state and district number (if applicable) they will be serving. A small icon depicting a government building will help users identify the labels. 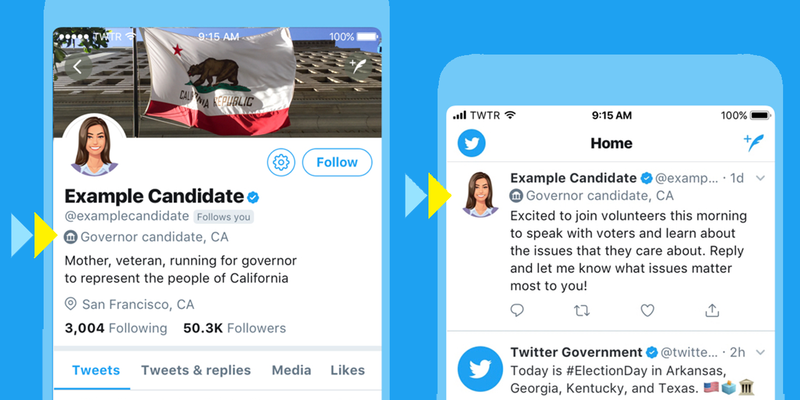 They’ll appear on candidates’ profile pages and alongside tweets and retweets from their accounts, and they’ll be seen wherever those tweets are visible, including when they are embedded outside of Twitter. Twitter said the process will continue “on a rolling basis” as states hold their primary elections and candidates officially qualify for general election ballots.